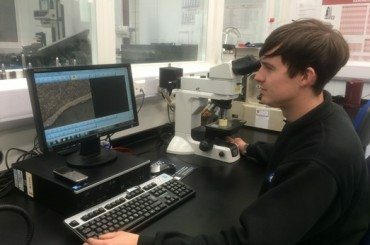 Metallurgical testing, what’s it all about? Karl Brown, Metallurgist and Laboratory Supervisor at BEL Valves, tells us about his roles and responsibilities, working within an engineering environment. 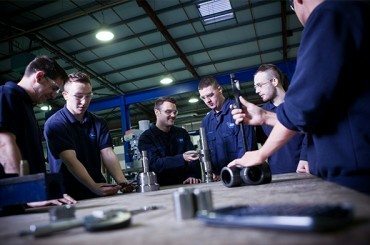 British Engines and TDR Training have today announced that they have entered into an agreement with the aim of TDR Training acquiring the Engineering Training Centre North East (ETC), part of the British Engines Group, which will fulfil an ambition of both businesses to create an exemplary training facility for engineering in the North East.